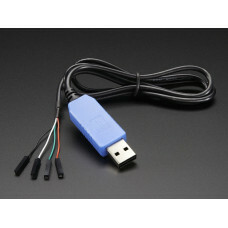 USB to TTL FT232 Serial Cable. 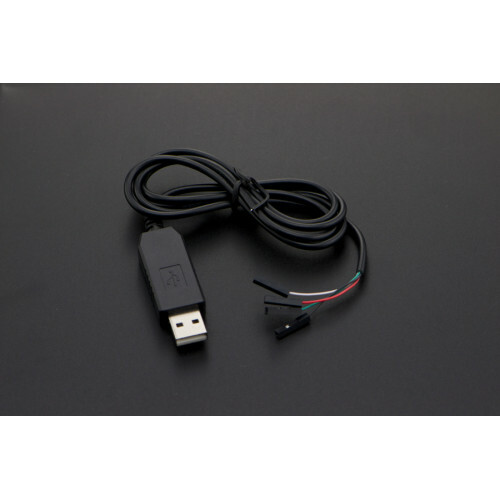 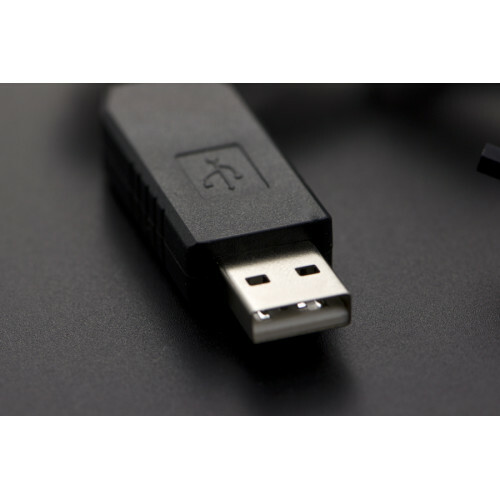 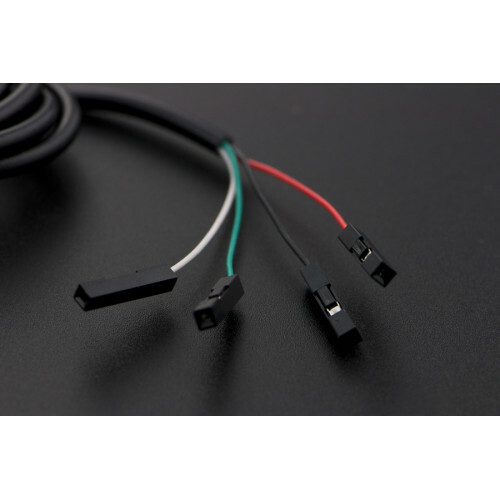 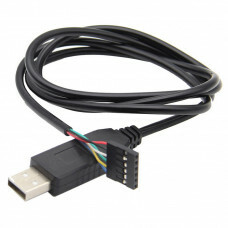 This FT232 USB to TTL Serial Cable features a FT232 conversion chip, which has features such as high precision, outstanding stabilization, super anti-interference and practicability. 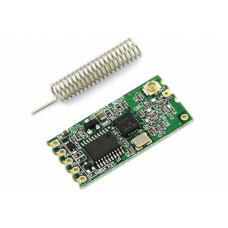 It could provide 5V power output with self-healing fuse, which will protect your device.